Marijuana possession, cocaine possession, drug paraphernalia, drug trafficking, prescription drug offenses. Why did the officer stop you, contact you, or come to your house? What did the officer say to you? Did the officer talk to anyone else? Was the house your own house? Was the car your own car? Did the officer find drugs as a result of a search? Did you allow the search? Did the officer say something to induce you to allow him to search? Did you confess? Did you confess to “owning” the drugs found? Who else was with you? How were those people acting? Have you ever been charged with a drug offense before? Do you use drugs regularly, or was this an odd occasion? Would you have trouble passing a drug test? Do you use any drugs for medicinal reasons, or just recreationally? Once we have explored your case in an interview, I will examine paperwork and discuss the case with the officer, and sometimes other witnesses to the case. We then can make an educated decision how to handle the case. In some cases we may want to move to suppress some evidence. In other case we may have a full trial on the facts. In still other cases, there may be other charges that the state could prove, and we may decide to negotiate with the state to proceed on some charges and not on others. There may be programs we can take advantage of in order to keep the charge from resulting in a conviction without having to have a trial. And, in some cases, it may be that reasons exist for the state to dismiss the case. Charges can be more serious if they occur near a school zone,involve a minor, give rise to an inferrence that they are being sold, or are part of a continuing criminal enterprise, among other factors. Generally. Effective for offenses committed on or after July June 1, 2011, the act adds four substances to the controlled substance schedules and creates new controlled substance offenses based on those substances, including trafficking offenses for three of the drugs. Additional controlled substances. Amended G.S. 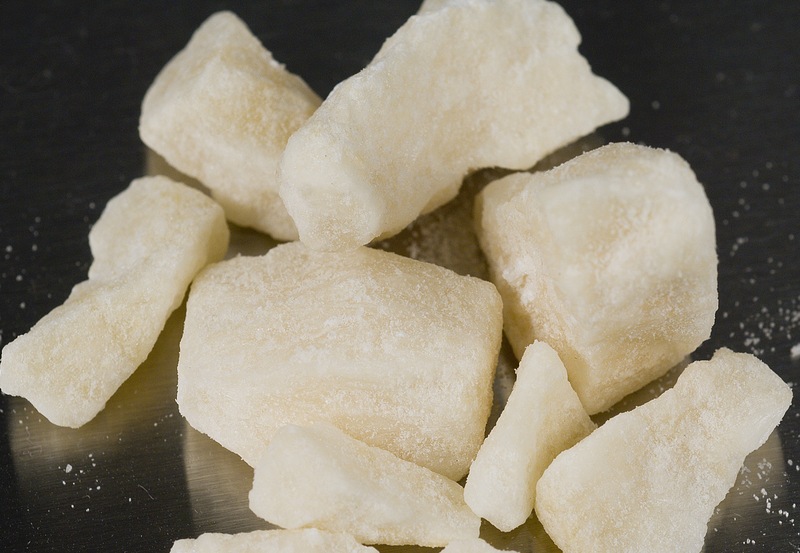 90-89(5) includes three new substances as Schedule I controlled substances, which generally carry the most serious criminal penalties: 4-methylmethcathinone (also known as mephedrone): 3,4-Methylenedioxypyrovalerone (also known as MDPV); and a compound, other than buproprion, that is structurally derived from 2-amino-1-phenyl-1-propanone by modification in one of several specified ways. Amended G.S. 90-94 adds synthetic cannabinoids (as defined in new subsection (3) of G.S. 90-94) as a Schedule VI controlled substance. New controlled substance offenses. Possession of any Schedule I controlled substance, including the above-described controlled substances, remains a Class I felony under G.S. 90-95(a)(3) and 90-95(d)(1), except that possession of one gram or less of MDPV is a Class 1 misdemeanor. Possession of synthetic cannabinoids or any mixture containing that substance are classified as follows under G.S. 90-95(a)(3) and 90-95(d)(4): a Class 3 misdemeanor for seven grams or less; a Class 1 misdemeanor for more than seven and up to 21 grams or less; and a Class I felony for more than 21 grams. Manufacture, sale, or delivery of synthetic cannabinoids, or possession with intent to do so, is a Class H felony (Class I if a sale) under G.S. 90-95(a)(1) and 90-95(b)(3), except the transfer of less than 2.5 grams of that substance or any mixture containing that substance for no remuneration does not constitute delivery. The threshold quantities for synthetic cannabinoids are approximately half the threshold quantities for marijuana, perhaps reflecting a legislative determination that synthetic cannabinoids are more potent. New trafficking offenses. New G.S. 90-95(h)(3d) creates the offense of trafficking in MDPV, new G.S. 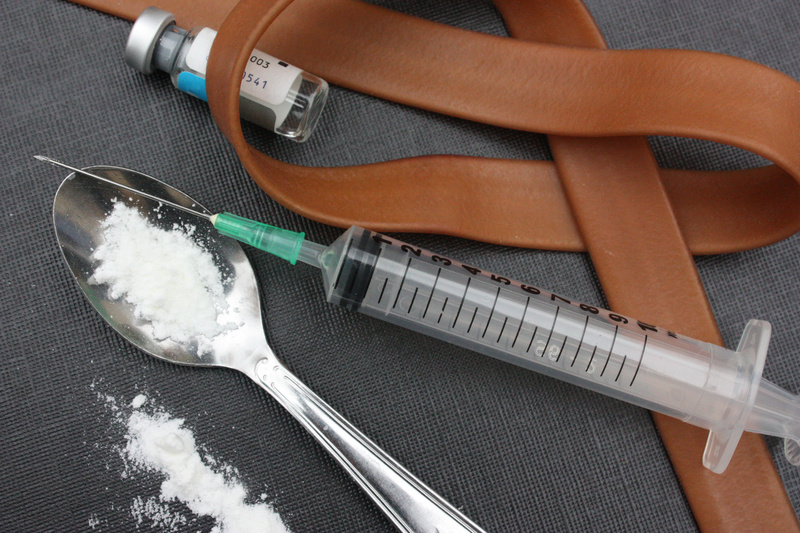 90-95(h)(3e) creates the offense of trafficking in mephedrone, and new G.S. 90-95(h)(1a) creates the offense of trafficking in synthetic cannabinoids, all classified and punishable as indicated in the new statutes. I don’t have any special expertise regarding synthetic cannabinoids, but I wonder if the statutes will be able to keep up with the science. A commenter on the High Times website claims that “there are over one hundred synthetic cannabinoids, and DEA only banned five of them.” And an NPR article suggests that “it seems likely that some manufacturers will try to adapt their formulas so they include cannabinoid chemicals other than [those banned by the federal government].” If that’s correct, the situation may become reminiscent of the game of cat-and-mouse between the General Assembly and the manufacturers of electronic sweepstakes machines and software. Why did the officer stop you, contact you, come to your house? According to a recent New York Times article, driving under the influence of marijuana is less hazardous than driving with a .08 blood alcohol concentration. Impairment from marijuana is also difficult to detect using Standardized Field Sobriety tests. An officer certified as a DRE (drug recognition expert) might disagree, but studies done by the National Highway Traffic Safety Administration (NHTSA) bear out the difficulty of detection. Marijuana impaired driving is also difficult to confirm through subsequent laboratory tests. Several states are currently using or looking to establish a per se limit for blood-THC content or devising roadside tests to detect for marijuana impairment. Drivers impaired by alcohol tend to overestimate their skills and drive faster. Drivers impaired by marijuana do the opposite. Therefore, it appears that driving stoned is less risky (but not without risk) than alcohol impaired driving. Studies estimate that drivers who are stoned are twice as likely to crash. A 20-year-old driver who has a blood-alcohol concentration of 0.08 percent, in contrast, is almost 20 times more likely to be in a fatal accident than a sober driver. Testing the blood for marijuana impairment is difficult due in part to the physiology of the active ingredient in marijuana, THC. THC metabolites can still appear in a drivers blood days or weeks after smoking it. 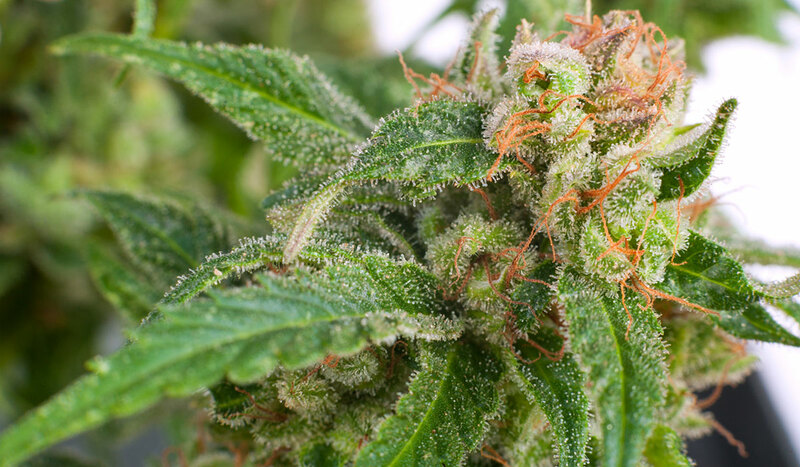 The impairing effect is usually long gone before the THC metabolites have been eliminated by the body. The levels of THC in a persons blood also depends in large part on that individuals pattern of use, not on their current level of impairment. That is to say, a regular user (whether for medical or recreational purposes) will often show high levels of THC long after use, just as a casual user might show only minutes or hours after use. Therefore, it is difficult to establish a relationship between a specified blood concentration and performance impairing effects. North Carolina does not have a per se THC impairment level, but driving while stoned is still very illegal in this state under the second prong of the DWI statute- it is illegal to drive when the individuals physical and mental faculties are “appreciably impaired” by some “impairing substance”, such as marijuana. NHTSA reports that epidemiology data from road traffic arrests and fatalities indicate that after alcohol, marijuana is the most frequently detected psychoactive substance among driving populations. Marijuana has been shown to impair performance on driving simulator tasks and on open and closed driving courses for up to approximately 3 hours. Decreased car handling performance, increased reaction times, impaired time and distance estimation, inability to maintain headway, lateral travel, subjective sleepiness, motor incoordination, and impaired sustained vigilance have all been reported. Some drivers may actually be able to improve performance for brief periods by overcompensating for self-perceived impairment. The greater the demands placed on the driver, however, the more critical the likely impairment. Marijuana may particularly impair monotonous and prolonged driving. Decision times to evaluate situations and determine appropriate responses increase. Mixing alcohol and marijuana may dramatically produce effects greater than either drug on its own. Simple Possession of Marijuana has been somewhat “decriminalized” in North Carolina. The charge is now a class 3 misdemeanor, meaning that no jail time is authorized unless the defendant has five or more prior convictions. Collateral consequences of the charge can still be very harsh. 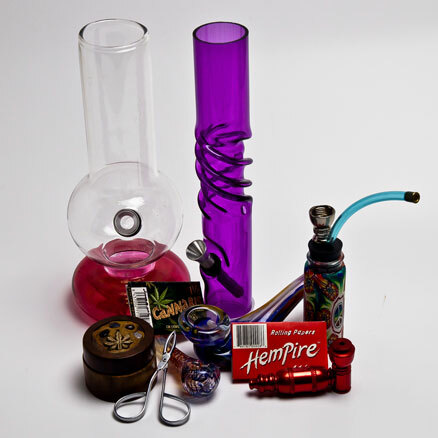 In 2014, the General assembly also created the new charge of “Possession of Marijuana Paraphernalia”, and also classified this as a Class 3 Misdemeanor. Punishment will generally only be a fine unless the defendant has 5 or more prior convictions. However, convictions of Class 3 misdemeanors such as these will still appear on your permanent record, and could have serious consequences when applying for jobs, school, or housing. The crime may be widely thought of as a victimless crime, but there is definitely still a victim- the defendant. 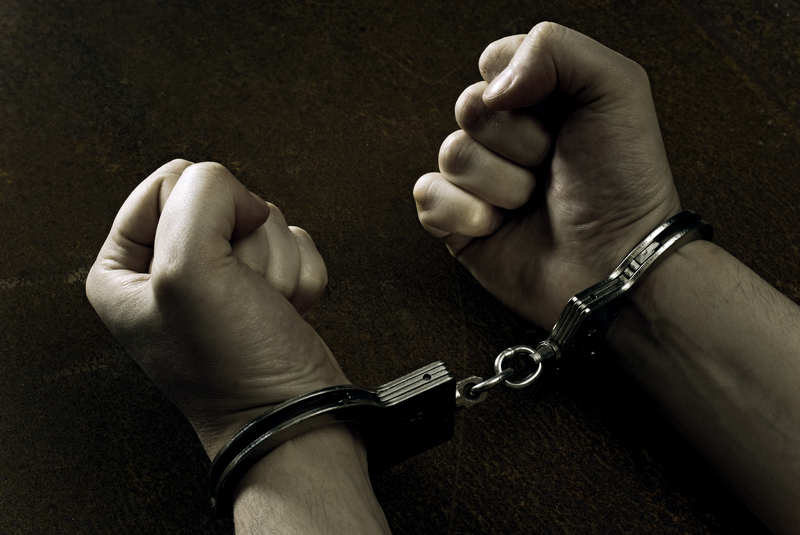 Legal assistance with victimless crimes can prevent you from being victimized a second time by your permanent record. 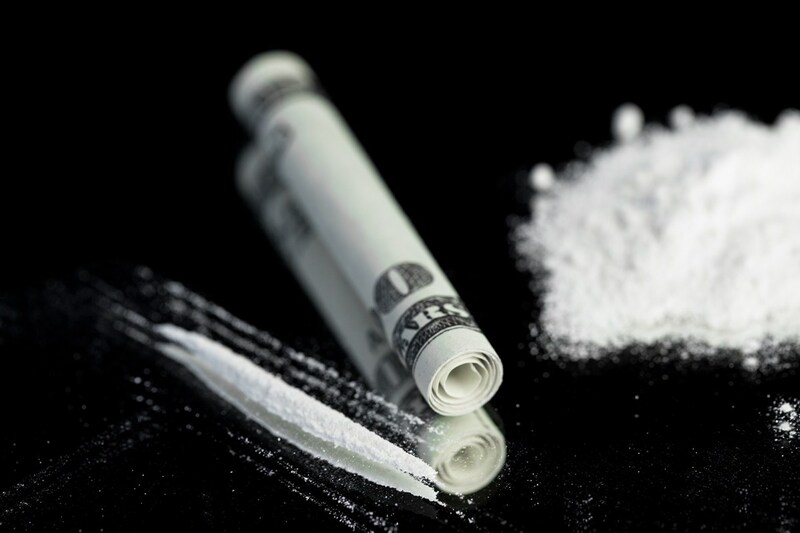 In North Carolina, possession of ANY AMOUNT of cocaine is a Felony- also, having cocaine or its metabolites in your system can subject you to charges of impaired driving, whether you seem impaired or not. This includes powder cocaine, crack cocaine, whether by the kilo, or by the fraction of a gram. Conviction of a Felony results in the loss of many rights you otherwise have, including the right to vote, own a firearm, hold many types of employment, and remain free, although some of these rights can be later restored. Additionally, those convicted of a felony face reduced employment opportunities, and reduced availability of credit and housing. Prescription and over-the-counter (OTC) drugs are, after marijuana (and alcohol), the most commonly abused substances by Americans 14 and older. 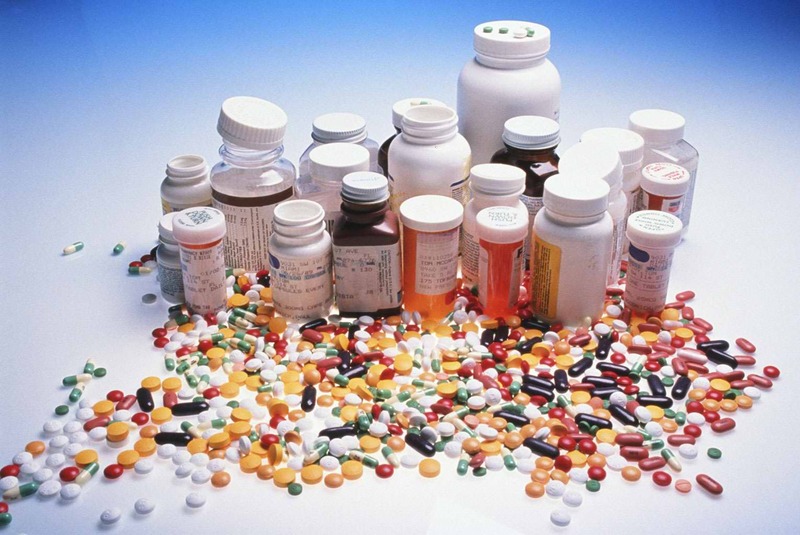 North Carolina has passed several laws targeted specifically at prescription drugs. 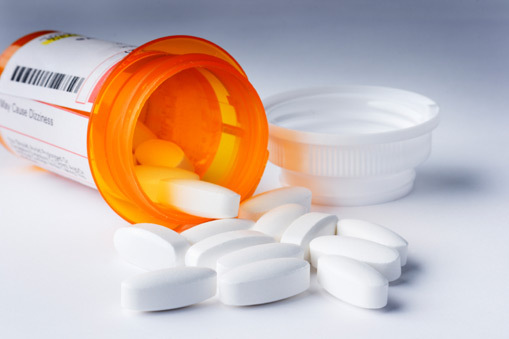 Prescription Drugs must legally be in their original container. Prescription drugs are weighed based on total weight, not just the weight of the active ingredient- So traffic charges can result from just a few pills. Paraphernalia can be anything used to plant, propagate, cultivate, grow, harvest, manufacture, compound, convert, produce, process, prepare, test, analyze, package, repackage, store, contain, or conceal a controlled substance, or to inject, ingest, inhale, or otherwise introduce into the body. Possession of some substances can be either misdemeanor or felony, depending on the amount.